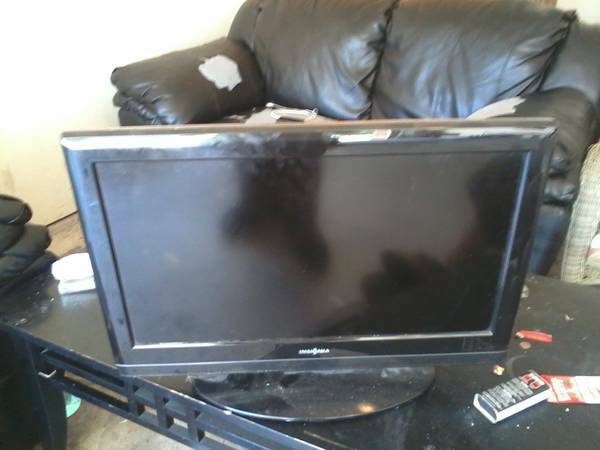 Barely used TV. Relocating so bed to get rid of some stuff. No remote though. 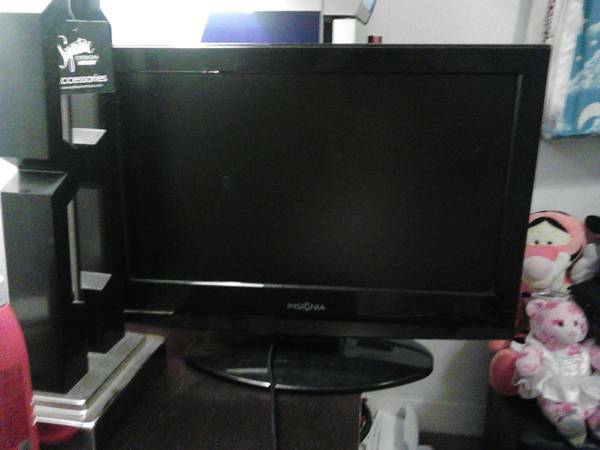 Insignia 26 inch LCD tv DVD player. Built in DVD player great for kids room etc. includes remote. $80 or best offer.319 five four one 788 nine. 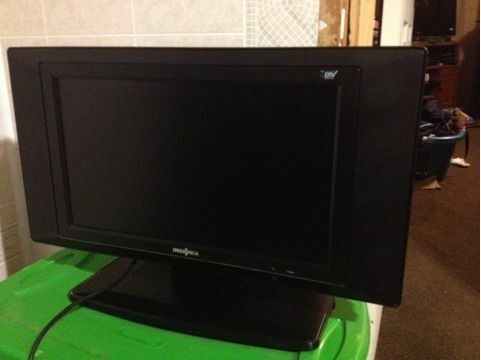 27 INSIGNIA LCD Color TV Built-in DVD Player for sale In excellent condition. Remote and mounting equipment available. Used in clean, smoke-free apartment. $90 OBO TV stand pictured also for sale.